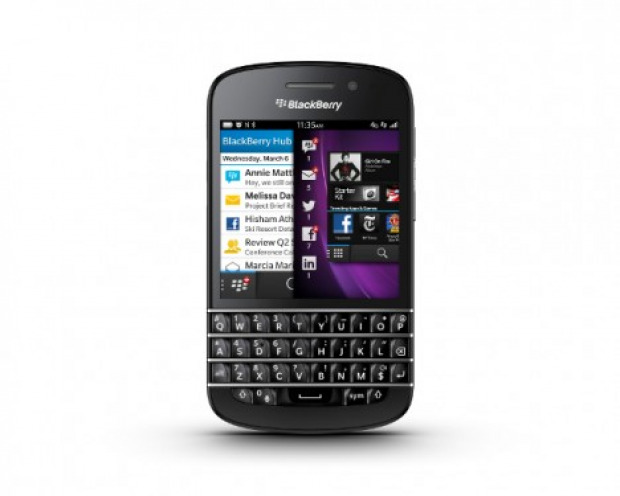 Along with the BlackBerry Z10 the Q10 was announced today. 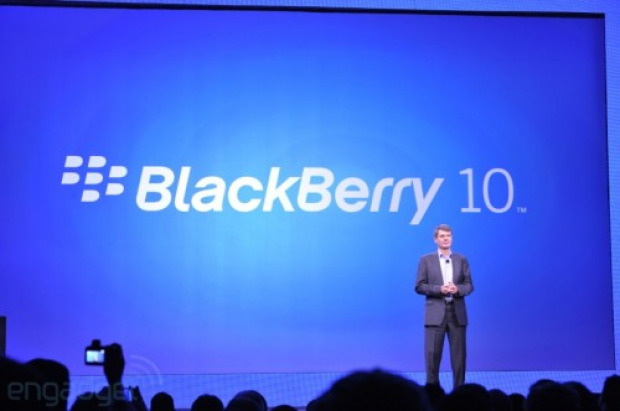 RIM (or we just say BlackBerry) today and officially announced its new BlackBerry 10 OS. Today BlackBerry also announced its new full QWERTY smartphone called the Q10. Check the hands-on video after the break. Do you prefer social networking on your phone or your computer? 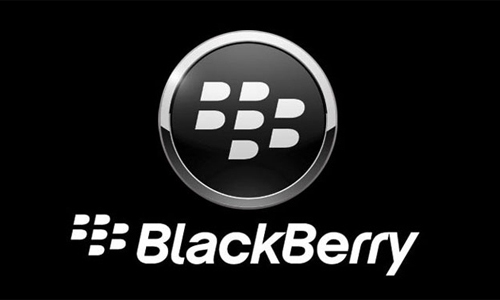 BlackBerry “re-invented” its operating system and today announced the BlackBerry 10 OS. There are some unique features like BlackBerry Flow and Peek, Hub, “smart” Keyboard, BBM Video Chat and Screen Share and more. Check the videos after the break. Today is a big day for Windows Phone, as Nokia has announced that it’s begun rolling out the Windows Phone 7.8 update to its Windows Phone 7.5 devices. The update will bring several features found in Windows Phone 8 to Windows Phone 7.5 handsets, such as the ability to resize live tiles, new theme colors, and new lock screen options, like the option of setting the wallpaper to Bing’s image of the day as well as better security when it comes to putting a Lumia in a pocket or giving it to a child. 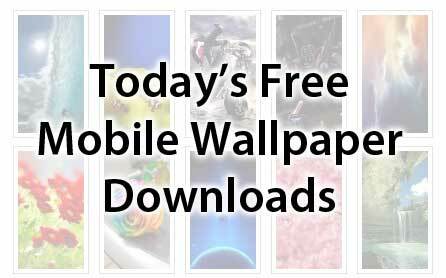 Do you have to have the latest software on your phone? BlackBerry has revealed the pricing and availability details of its BlackBerry Z10 smartphone, which was released a while ago. The smartphone will head to all the key world markets including UK, Canada and UAE. Well, the BlackBerry Z10 has barely been announced, but the first crop of hands-on reviews is already online. 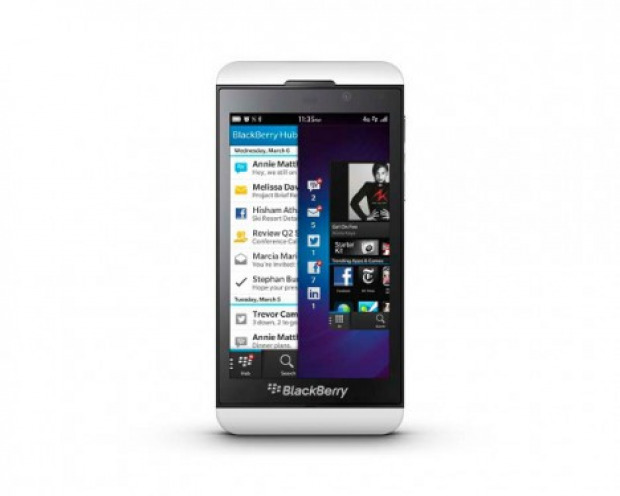 Today BlackBerry has announced its new flagship smartphone, the BlackBerry Z10. By only five votes the Samsung Galaxy S III stayed in third position on the Official Smartphone Rankings for another week. It is currently trending in second on this Wednesday January 30, 2013 so who knows, we may see it slide up a notch by the end of this week’s voting.